Bennett Day Upper School is the only school in the nation working directly with IvyWise to provide each student with the best in college counseling. 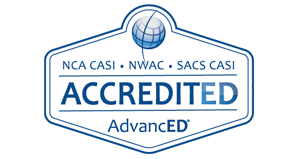 IvyWise is recognized for its expertise, excellent results, and collaborative counseling approach. 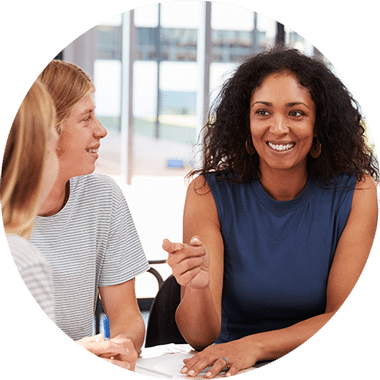 Since 1998, IvyWise has worked with families in over 40 countries, empowering students to reach their academic and personal goals through counseling, tutoring, test preparation, and research, all while alleviating the stress commonly associated with the admissions process. 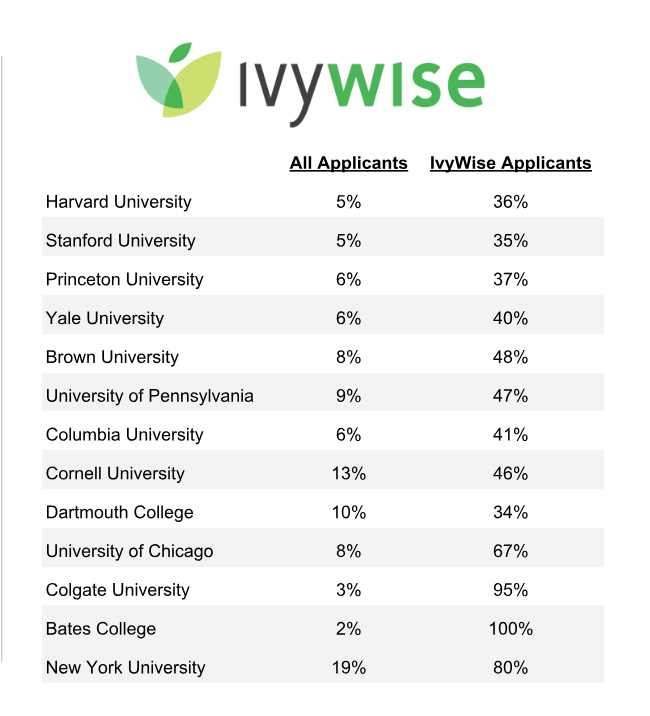 IvyWise Founder & CEO, Dr. Kat Cohen, and her team of expert counselors have over 150 years of combined experience in admissions and college counseling at some of the country’s most selective schools including MIT, Yale University, Princeton University, Georgetown University, NYU, and more. 91% of IvyWise students accepted to one or more of their top-three choice schools in 2018. College counseling is embedded into our advisory program, where students have regular conversations with advisors about their passions and interests, so as to better understand themselves as learners. These conversations play directly into the process of choosing the best fit for each student. Through the annual home visit and regular conferences, Bennett Day advisors and families are having regular conversations around a student’s growth as a learner and what may make the most sense for them when they graduate. 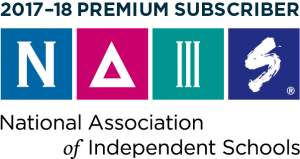 Our learning software tracks each student’s interests and provides options for that student as to what careers and next steps most match their interests.